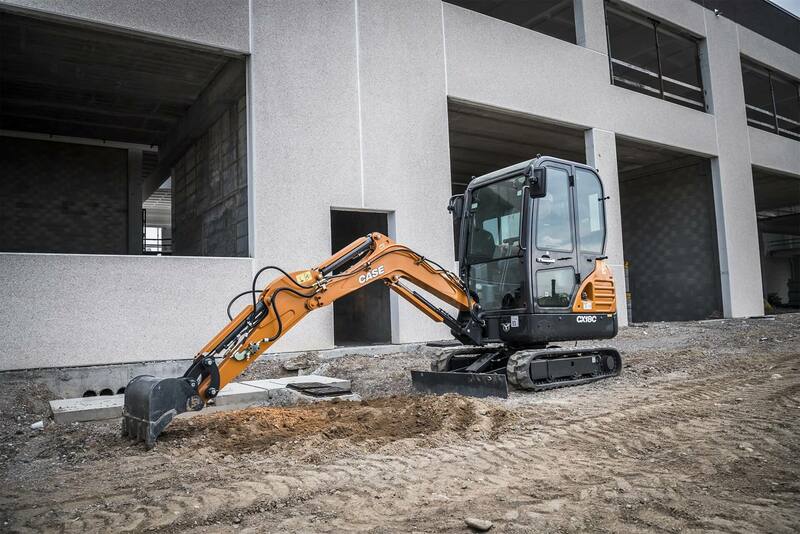 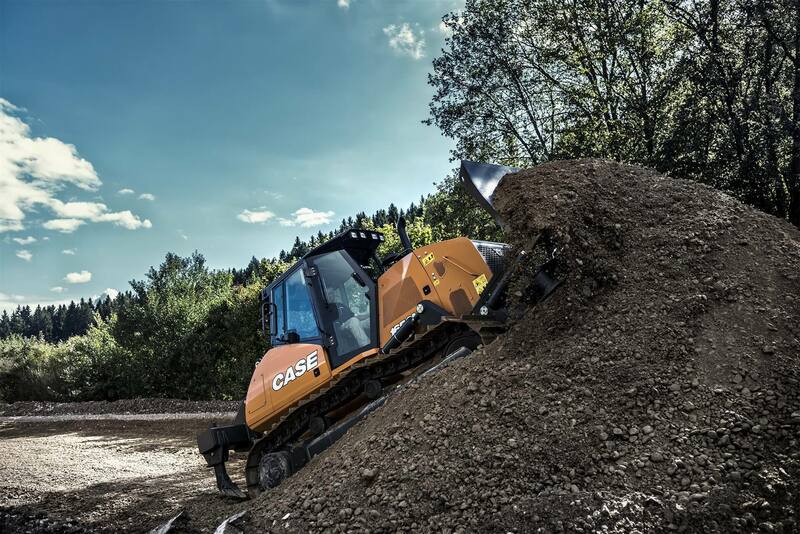 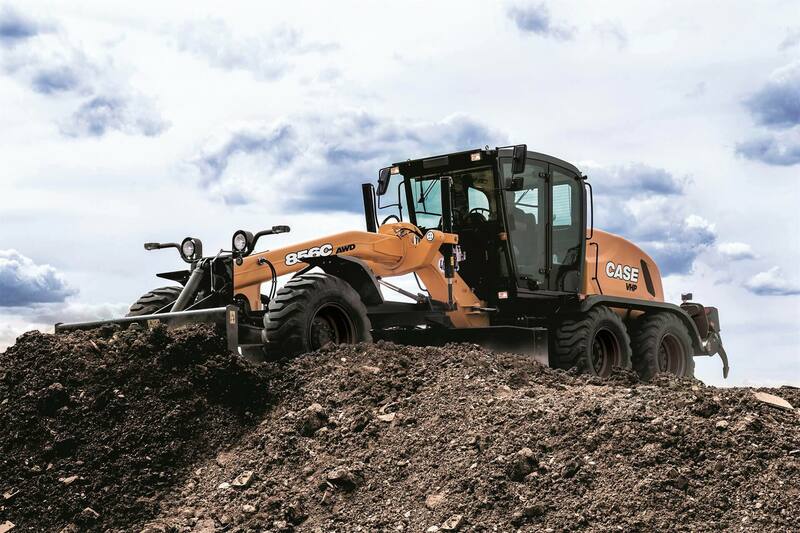 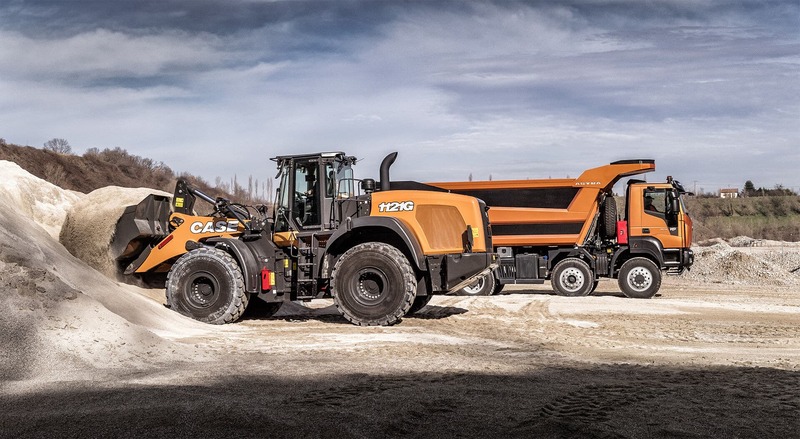 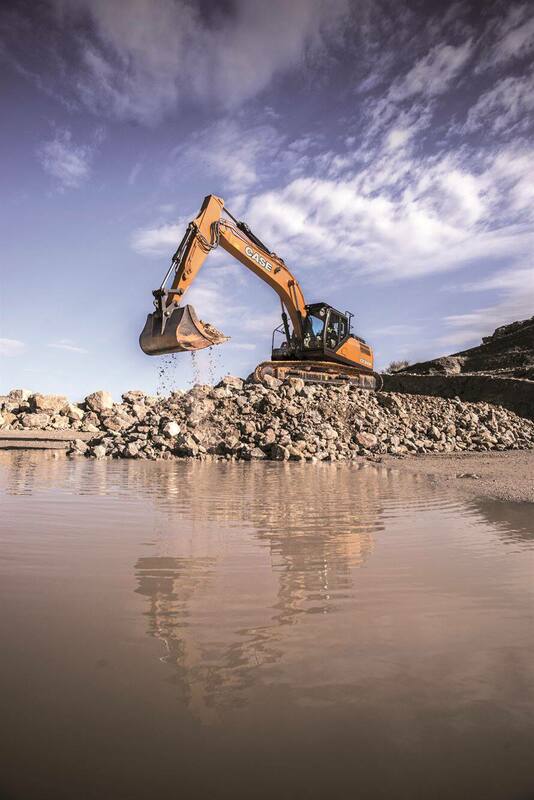 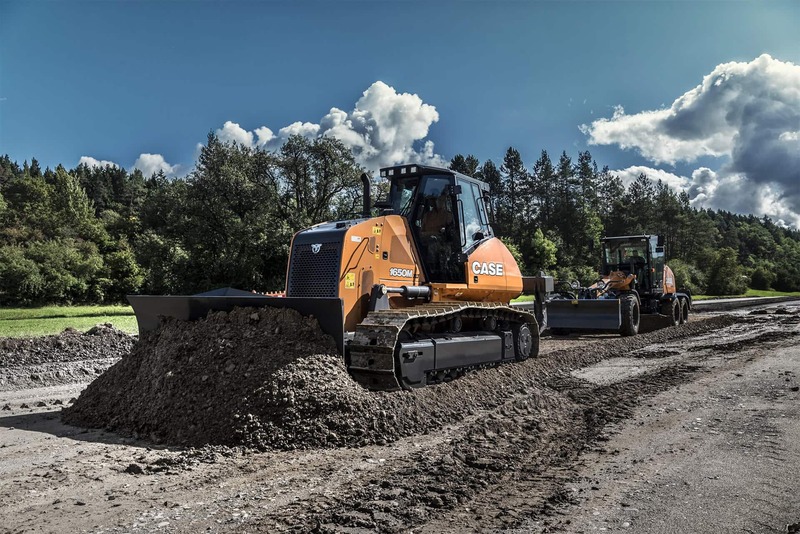 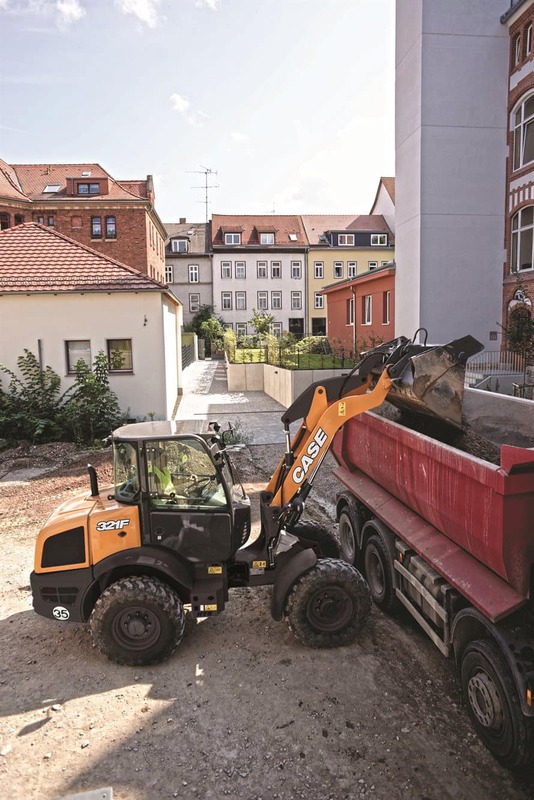 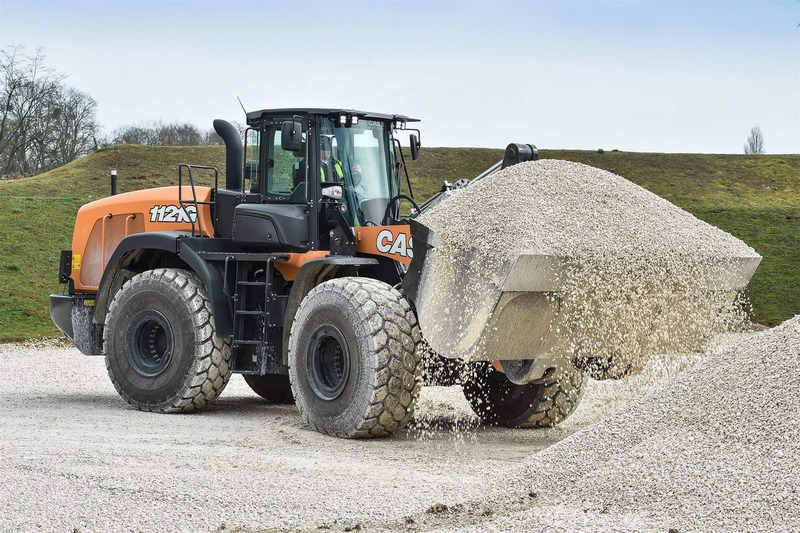 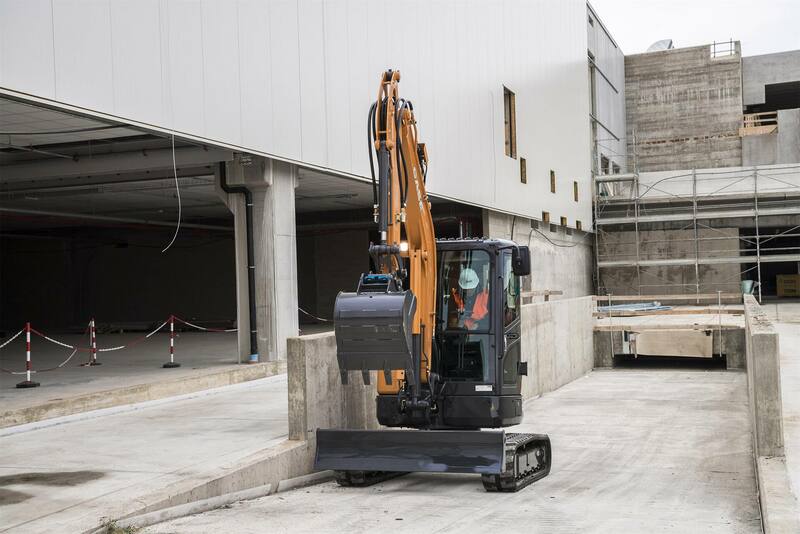 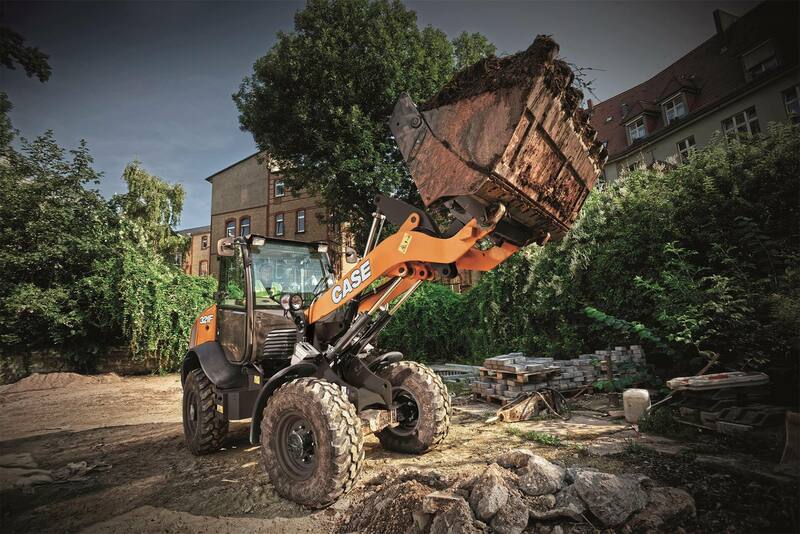 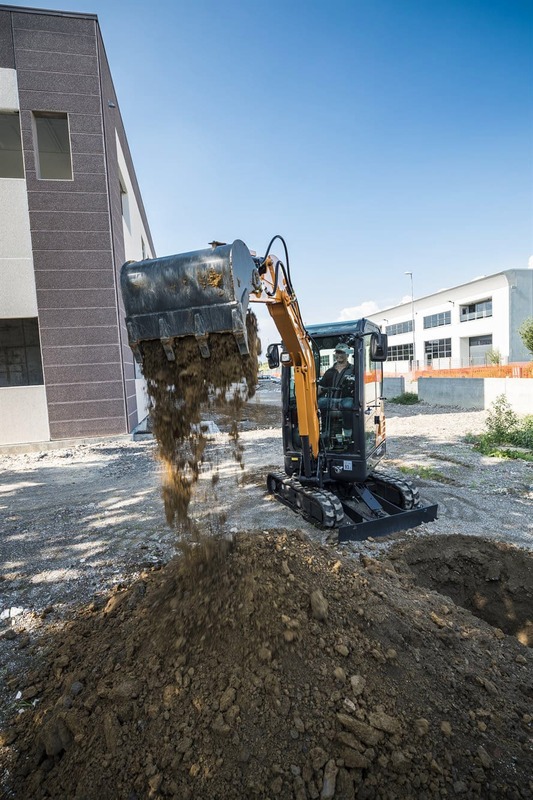 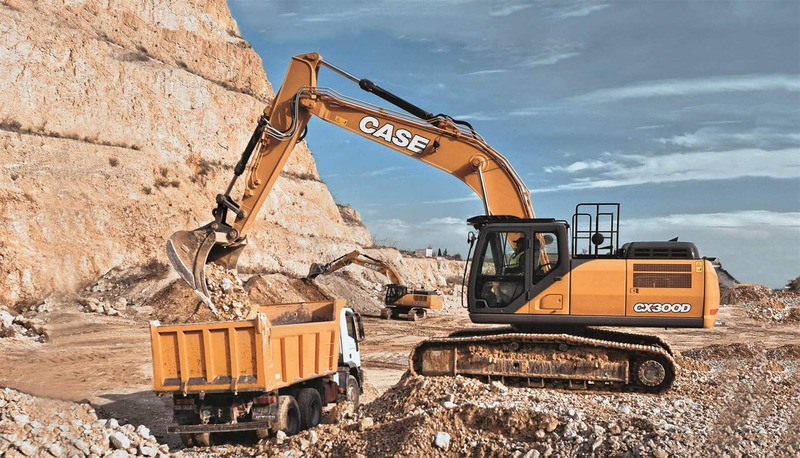 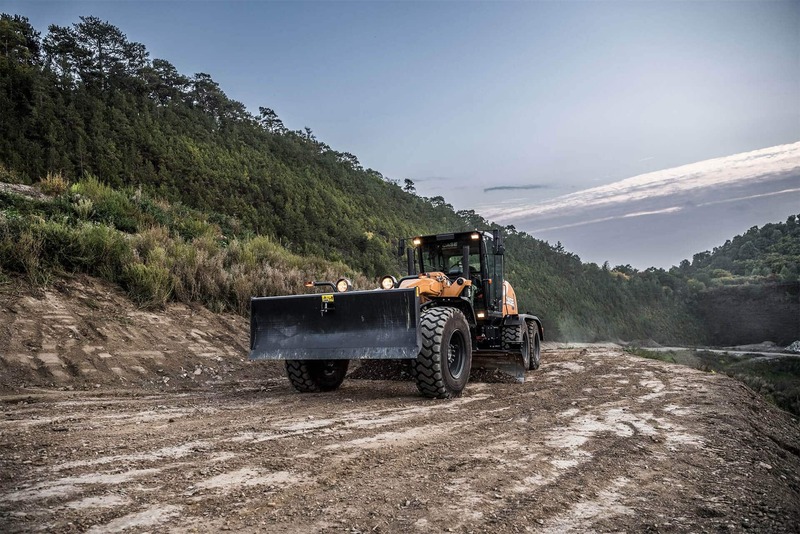 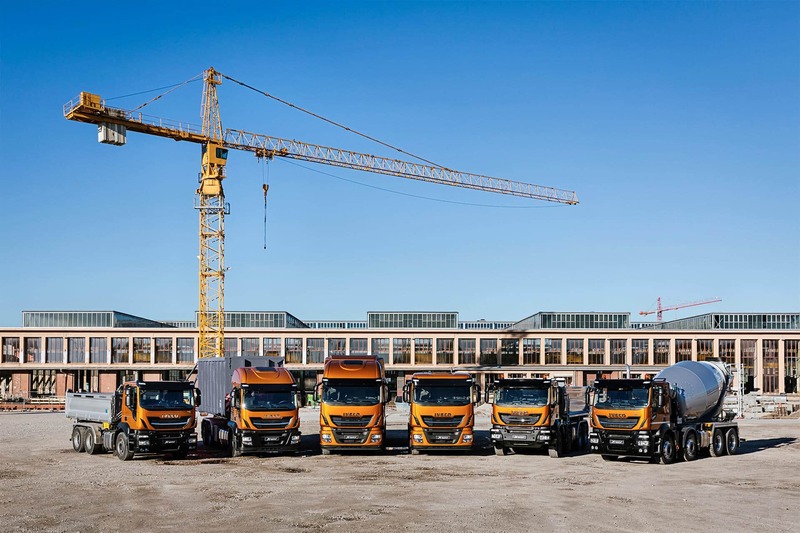 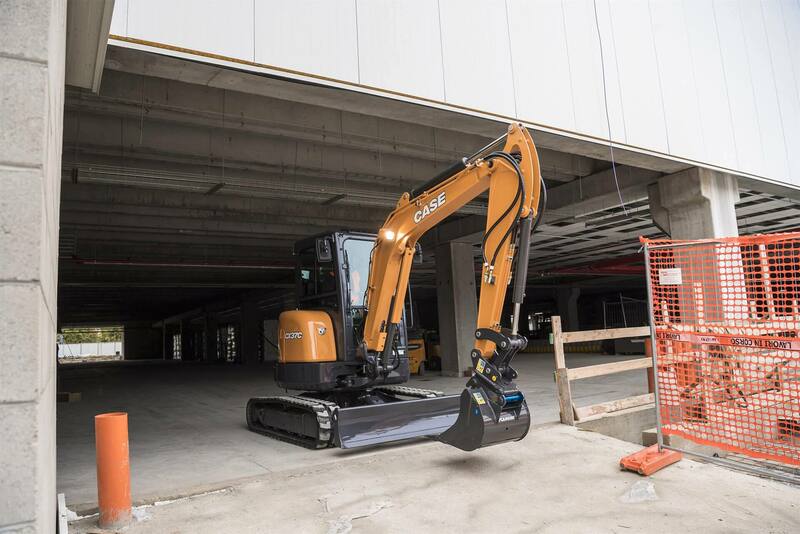 Stationed in the urban construction sector will be the new CASE CX90D excavator, the CASE TV450 compact track loader, CASE CX18C and CX37C excavators, a CASE 570ST backhoe loader for non-regulated markets, a CASE 321F compact wheel loader and an IVECO DAILY 4x4. 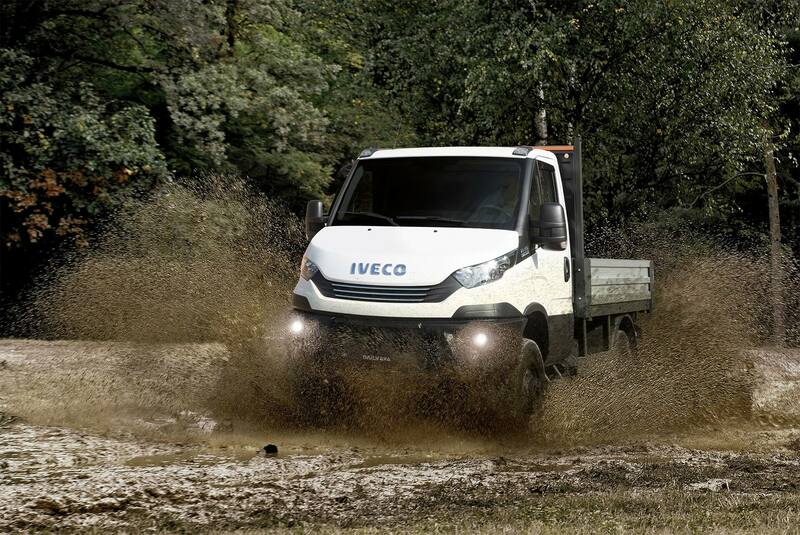 IVECO’s Daily 4x4 is the first 7-tonne Gross Vehicle Weight 4x4 vehicle with a payload up to 4,300kg in the market and a choice of body lengths up to 5m. 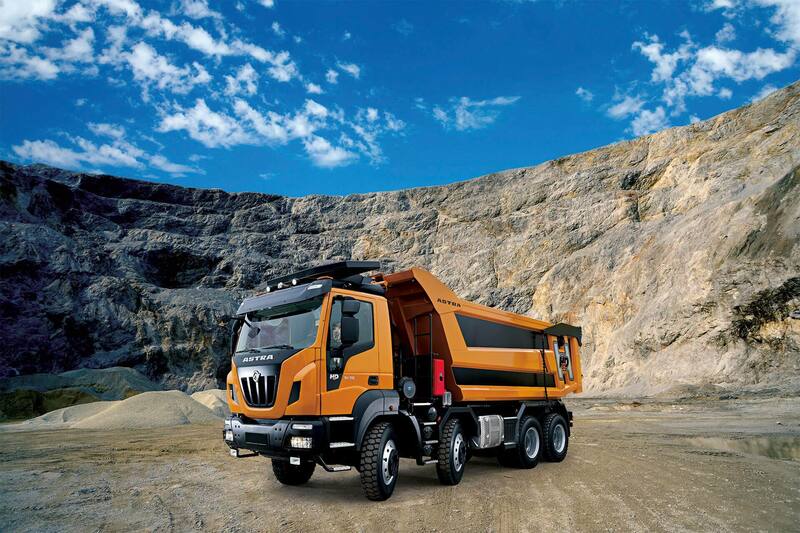 Part of the new Daily 4x4 range, it offers IVECO’s class-exclusive Hi-Matic 8-speed automatic gearbox, as well as ABS-equipped disk brakes. 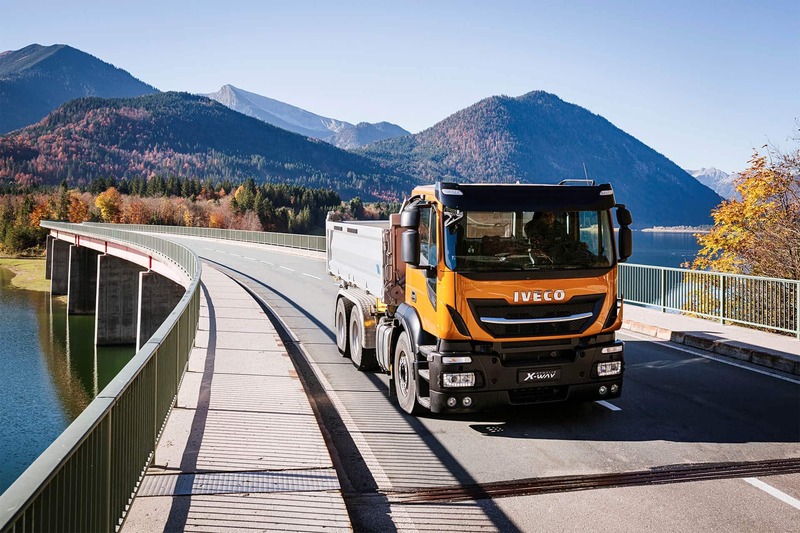 The Electronic Stability Programme (ESP) has been specifically developed for the Daily range of trucks, guaranteeing top braking performance and durability.